Today Xseed Games released two new trailers of its upcoming third-person shooter Senran Kagura: Peach Beach Splash. The videos focus on introducing some of the waifus we’ll be able to enjoy in the game, starting with the Hanzo National Academy. We get to see Asuka, Ikaruga, Katsuragi, Yagyu, Hibari and Ayame. 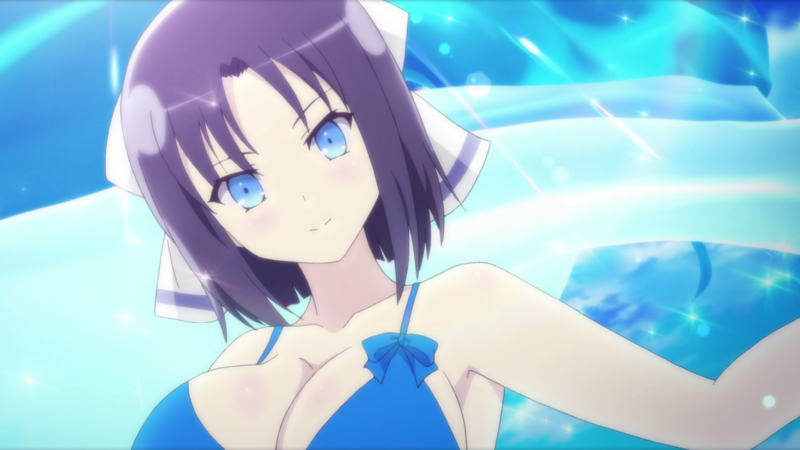 The second trailer is centered on the Gessen Girls’ Academy and starts with the inevitable Yumi, followed by Murakumo, Yozakura, Shiki and Minori. 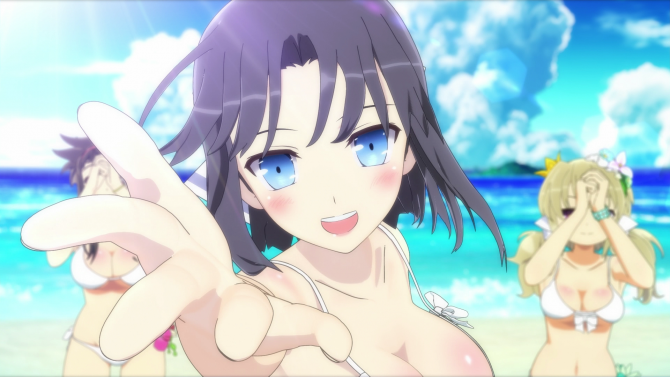 If you want to read and see more, you can check out our recent interview with Producer Kenichiro Takaki, the latest trailer, a trailer and screenshots from E3, on top of an extensive look at 90 minutes of gameplay. 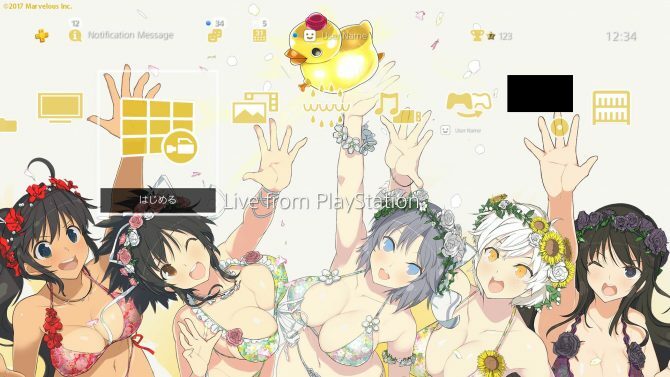 Speaking of the Senran Kagura series as a whole, Marvelous recently hosted an event in Tokyo, where Takaki-san himself announced Peach Ball: Senran Kagura, in addition to the debut of the first gameplay of ShinobiRefle: Senran Kagura, the brand new PS4 game Senran Kagura 7EVEN: Shojo-tachi no Kofuku, the PS4 Remake Senran Kagura Burst Re:Newal, and the mobile game Senran Kagura: New Link. Senran Kagura: Peach Beach Splash will release in Europe on September 22nd, right after the end of summer. North American gamers will get their beach fix on September 26th.